1. I bought this book which I started to pour over this weekend. I have so much to learn but I think it will be really fun to finally begin to master my camera. 2. 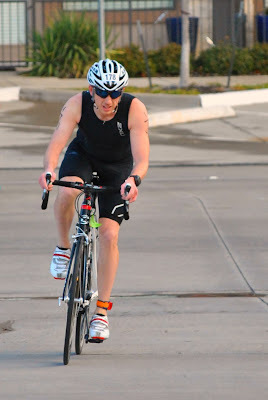 C had his first triathlon of the season on Sunday. It was chhiiilllyyyy and super windy but at least the sun was out! Best part of all - C had a blast and I didn't get frostbite. Win-Win. 3. 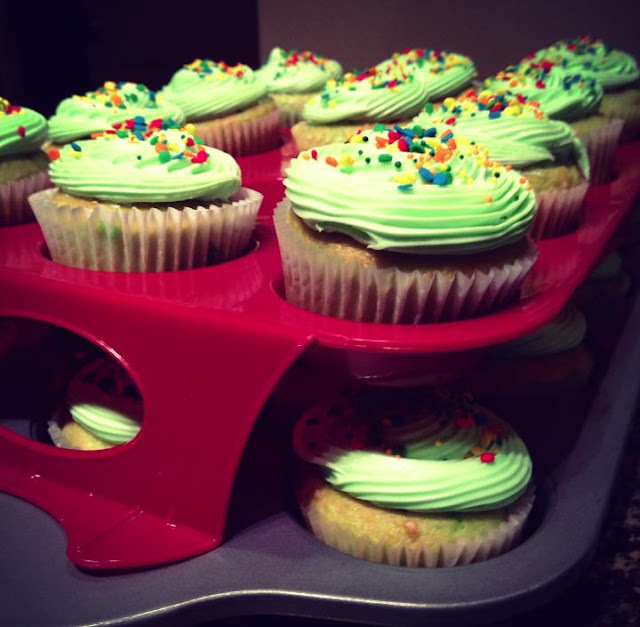 I also made cupcakes for said race but was too cold to go back to the car to get them. I wound up bringing them to our pre-marital class last night. Yes. I brought cupcakes to a bunch of starving brides. I'm so mean. 4. I also ordered this book and it arrived today! I'm really excited to read her thoughts and hopefully get come career motivation. 5. We made this "paleo fudge" last week that consists of almond butter, coconut oil, cocoa powder and honey. It was JUST like an almond joy! 7. I found this AMAZING steal at Luke's Locker this weekend. I got this vest from Patagonia for...wait for it...basically free. I mean it was $45 but when the original price is $178...that mean's it's basically free. Right? Ladies, am I the only one who does this? If something is 40% off then another 50% off, that makes it basically free. Yes. I believe this to be true. 8. I'm getting my first chemical peel this week from my sweet friend Casey! You can check out her site here! You better bet I'll be blogging about the whole experience! 9. 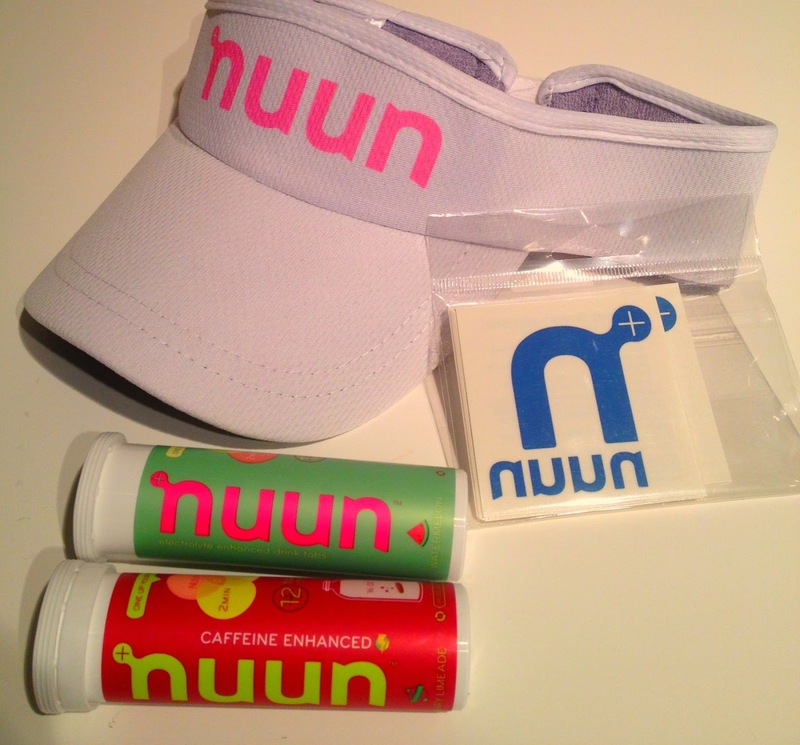 Box full of Nuun goodies arrived in the mail today! Tried the new watermelon flavor during my run today and loved it!! Can't wait to try Cherry Limeade.